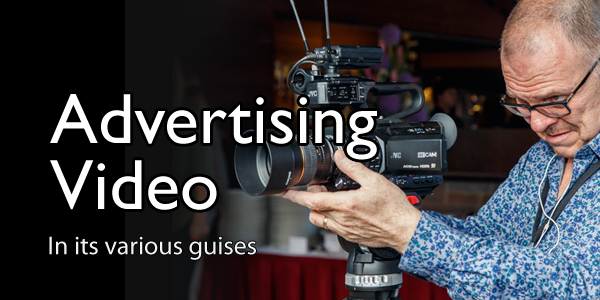 Video Artisan’s studios are based in Clays Lane, Loughton, Essex (within easy reach of Theydon Bois). Therefore our location is perfect for servicing South Eastern England with London Underground connections and the M25. 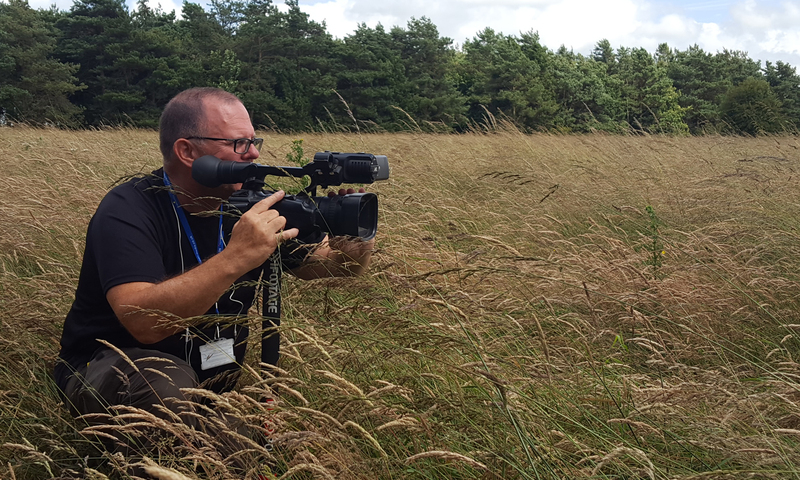 Furthermore, Stansted Airport is within 30-minutes drive from our studio edit facilities. How to make your memories last a lifetime or more! First of all, I’m not talking here about how to create the best quality conversion from one media to another but rather advising a client on the best solution for ensuring longevity once analogue videotape to DVD (VHS, 8mm, VHS-C…) has been carried out. If they wanted to know how to squeeze every last drop of quality out of their original material and digitize it into the best possible file type for storage or playback, that would be a whole different series of blogs! Once digitised on to DVD you can copy the disks as many times as you like, without further loss of quality. It’s quite a simple process on a PC and once copied there you can back-up the files to DVD or USB stick. I would personally do both. Recordable DVDs are based on an organic material within a layer in the DVD being burnt with a laser; and through poor handling, storage, excessive light exposure, repeated playback and faulty playback machines, this layer can become corrupt over time. The solid state memory on a USB stick is more robust (albeit that you still have to care for it), but not currently so accommodating for playing back the media files they contain. To further secure the data you could also back these USB sticks up to an online cloud storage facility. However, each DVD will contain up to 4.7GB of data, so this might take considerable time to upload. In these situations we first suggest an additional DVD copy of each videotape transferred (see pricing here) and suggest these are stored away in a sealed box, in a dry and reasonably stable temperature environment (not the loft). Whilst the longevity of recordable DVDs is not actually known, stored in these conditions they should definitely last a lifetime. Once converted to DVD (see prices here) we can then show clients how to copy the files to a USB stick, or offer to provide the whole service (supply of an 8GB USB stick and copying the video files to them) at an additional cost of £10 per converted tape. Making these digital files last forever is then just a matter of the client (and everyone who comes after them) keeping on backing up or copying the digital files to whatever technology happens to evolve. That’s the hard part! 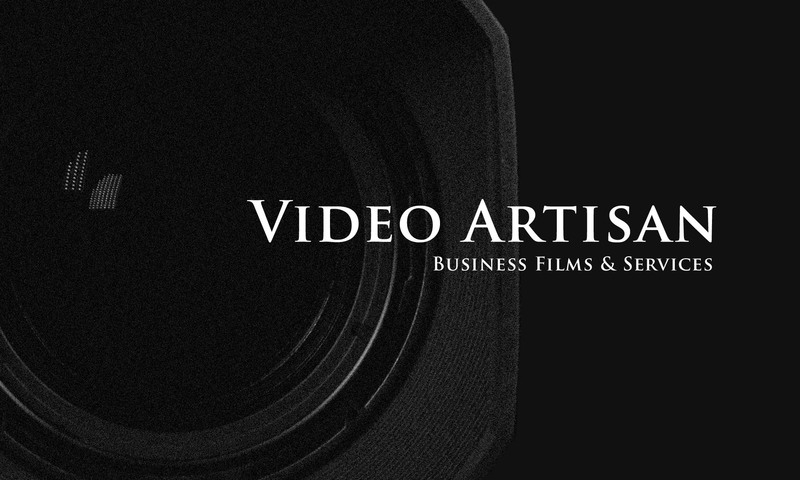 Our video to DVD service continues to broaden here at Video Artisan. Whilst the bulk of this is converting VHS videotapes to DVD, we’ve also been converting all manner of family memories. This includes those stored in photographs, slides, cine film and every other common videotape, camcorder hard drive or memory card format. Many were predicting the demise of DVD which was tipped to be overtaken by BluRay or Cloud storage. But good old DVD has managed to keep a firm hold on its position as the playback medium of choice. Regardless of whether that’s via a DVD player, Games Console or a computer. Nearly all older videotape formats and home movies are recorded in standard definition, so there is little advantage in converting to a high definition format (such as BluRay). Whilst DVD is still the most appropriate and convenient format to have your family archives copied over to, we also keep our eye on where things are moving to in the future. Online or Cloud storage is expanding fast and it can be a very smart way to share your memories with family and friends through social media platforms or through privately shared online storage solutions. 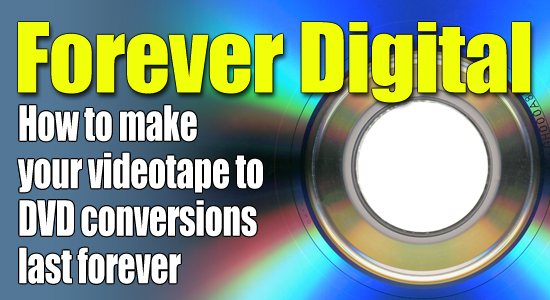 To meet this demand Video Artisan offer a conversion service to MP4 on a USB stick. These sticks can be played using most modern Smart TV sets – and the MP4 file can be easily shared using platforms such as YouTube (for more information on Video to MP4 see our more detailed article here). Whilst DVD and USB sticks are a great playback format, some customers want to edit their films further once converted so we offer delivery in a wide range of editable digital formats which are ideal for either PC or Mac editing programs. VHS tapes were first released in the late 70s and remained as the main consumer videotape format for over 20-years until DVD was introduced in the late 90s. At their peak there were more than 200 million VHS players being sold each year and many, many millions more VHS tapes were manufactured and used for off-air recording as well as for recording home movies. And despite many variations of the format being introduced (Super-VHS / SVHS-ET / VHS-C / W-VHS / Digital-S / D9), the last standalone VHS player was sold by JVC in 2008. Whilst videotape is now considered to be obsolete, there have been many more tape formats, both analogue and digital, that have been used to record family films and home recordings. The more popular of these include Video 8, Hi8, DVC, MiniDV, MicroMV, Digital 8 and HDV. The result is billions of hours of home movies and family films that are gradually becoming harder for people to see as the players become faulty or discarded. Having a videotape to DVD conversion is therefore a really great way to bring those memories back to life. Here are a few tips on how to keep your old videotapes in the best possible condition. Videotapes do deteriorate over time, so getting them converted is the best possible way to keep your memories safe and make them much easier watch and share. Keep them in their box – as this will help prevent dust and moisture getting to the tape. Store in dry conditions. Moisture can cause the oxide particles to separate from the tape. Keep away from magnets. The recording process is based on the magnetisation of metal particles on the tape – so avoid storing near speakers or other appliances with strong magnets. Avoid storage in places with varying temperatures. Store the tapes upright to avoid the tape slipping on the reels. Rewind tapes fully before storing. Do not handle the tape it’s self. 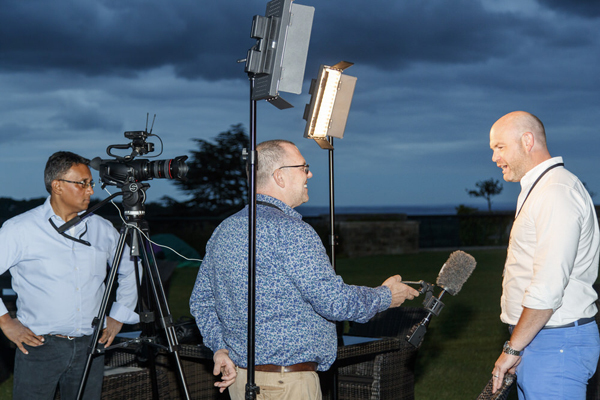 We normally turnaround videotape to DVD conversions within a week – but often much quicker. This does depend on the volume of work as all videotape to DVD conversions have to be carried out in real time. Our studios are based in Loughton, Essex – but we service all parts of London, Essex and Hertfordshire. Please contact us for details on pricing and discounts for bulk videotape to DVD conversions – call 020 3602 3356 or 07771 535692 or email kevin@video-artisan.com.